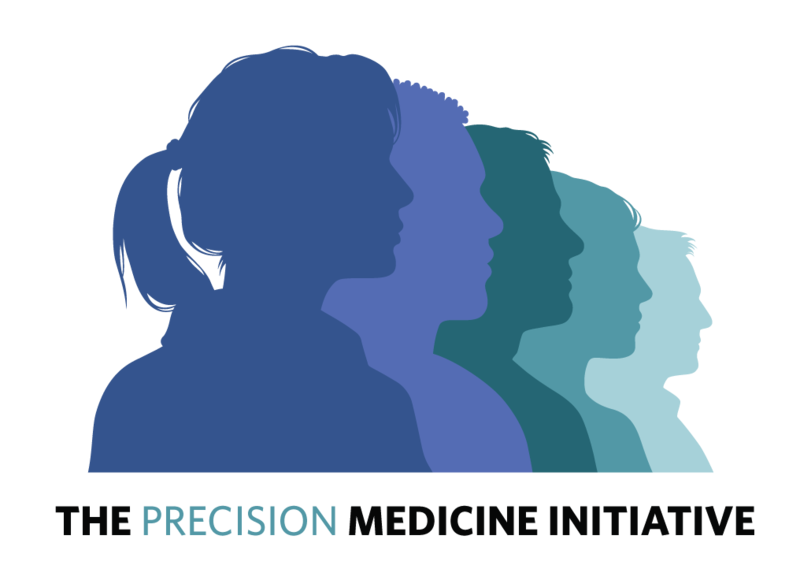 "Tailoring treatments to individual patients has long been a goal in biomedicine, but US President Barack Obama gave this effort a big boost with his announcement in January of the Precision Medicine Initiative (PMI). 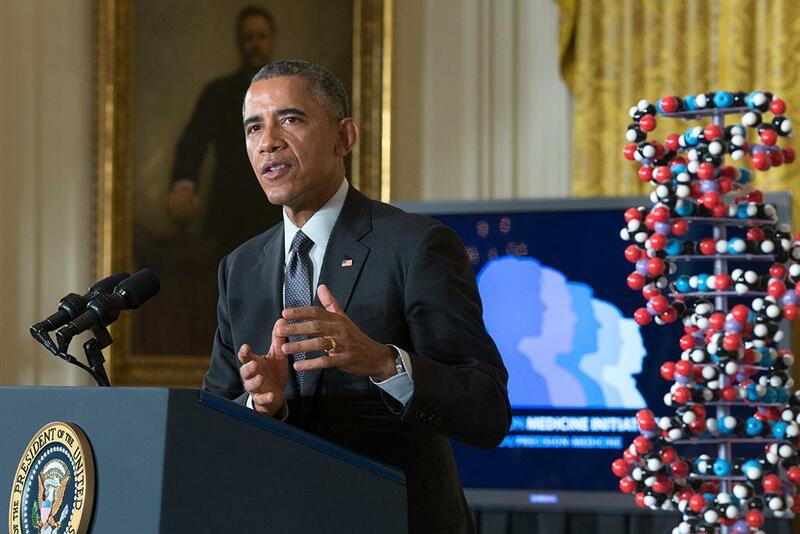 As part of the US$215-million programme, which will award its first grants next year, the NIH and partner organizations will recruit one million people across the country, collecting genetic information, health records and even data from electronic health-monitoring devices. Researchers will use the information to look for links between disease risk and genetic and environmental factors." 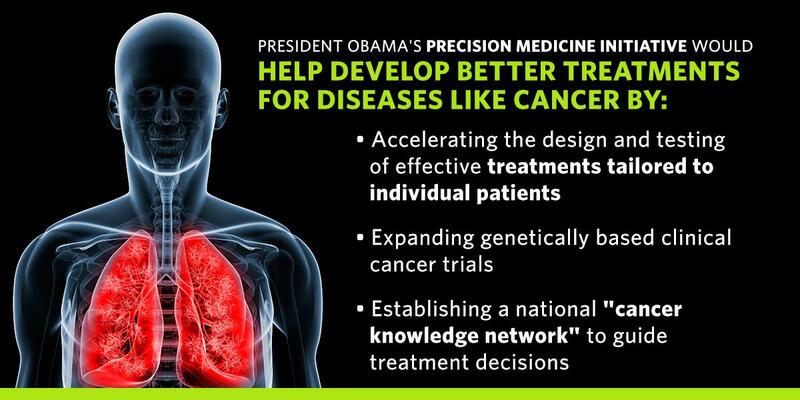 President Obama's #PrecisionMedicine Initiative would help develop better treatments for diseases like cancer.